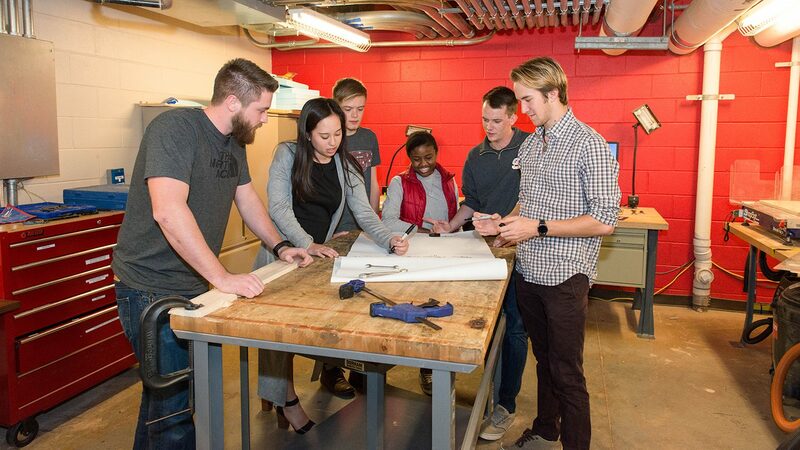 The NC State Entrepreneurship Garage (eGarage) is a venture creation and prototyping space designed for student entrepreneurs. It serves as a hub for students across campus to come together and explore their entrepreneurial ideas and interests. This startup space has it all – a physical space for entrepreneurs to develop, create and invent as well as programmatic resources like community office hours and pop-up discussions. Members have access to hundreds of entrepreneurial-minded peers, which makes networking and relationship-building easy. The eGarage is open 24/7 for students, so work when the inspiration strikes! The eGarage’s designation as an IP-free zone sets the tone for a collaborative learning environment. Students own 100% of the intellectual property developed here. Becoming a member of the eGarage is simple. All members must be currently enrolled, degree-seeking NC State students. Members should have good conduct and academic integrity history. Have an incident? Talk to us about it before applying. Filled out your application? All members must attend a one-hour safety orientation. The first step to becoming a member of the eGarage is filling out a short application form. After submitting the application, you will receive details regarding attending an upcoming orientation session. 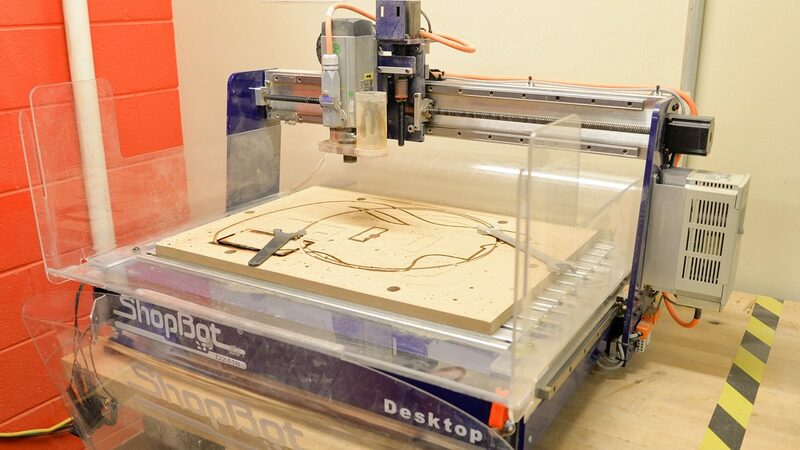 A wide range of prototyping equipment is available in the eGarage for student use. Students can rent equipment through the eGarage. 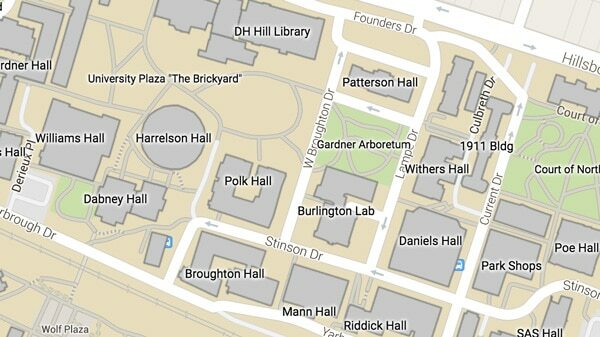 Yellow Suite in eGarage | Office Hours: 9 a.m. to 6 p.m.
To access the eGarage Safety Plan and Incident Report Form, click here.